In a previous article, we set out a list of plugins which help retailers launch their e-commerce sites quickly and effectively. 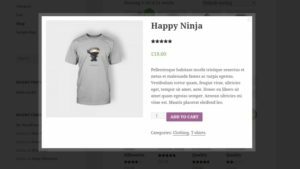 Read on to find out about 15 more plugins which let you customise your online store using WordPress with WooCommerce. WordPress is an open-source solution that is currently used by nearly 25% of websites around the world. Thanks to its WooCommerce module, online retailers can develop their e-commerce websites using WordPress, and nearly 40% of online stores around the world use the module today. 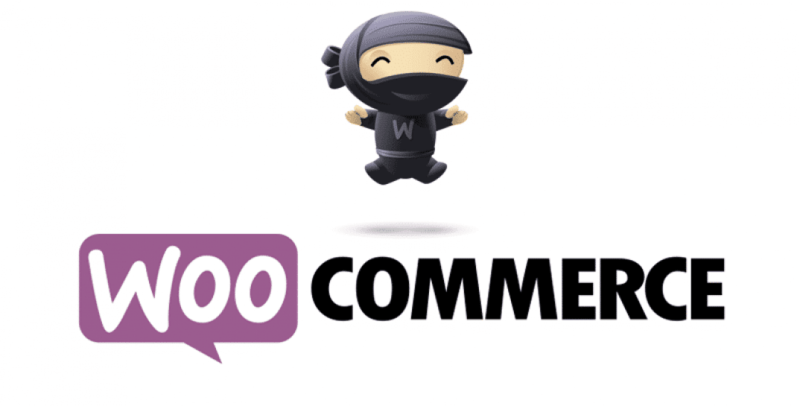 To make it easier for retailers using WooCommerce to distribute their products on Lengow, the platform has created a plugin, which lets you connect your product catalogue directly to Lengow. Configuration is done within the platform, but you can track orders from your WooCommerce store. The Quick View module lets clients consult products thoroughly, without leaving the product page. In one click, they can zoom in on a photo of a product, read a short description and learn about its main characteristics. Product Archive Customiser lets you customise how your products are displayed. With this module, you can change the number of product columns and the number of products displayed per page, and also activate/deactivate the display of certain elements such as stock level, product category, etc. With CSV importer, you can import and manage your product catalogue easily. To import your products you have to choose the field delimiter, match the right column with the right field and download your CSV file. This plugin uses AJAX to import. The All in One SEO Pack plugin lets you optimise the SEO of your e-commerce site by adding and editing page information. This plugin lets you edit titles, descriptions, keywords, attributes, etc. Shortcodes is a plugin which lets you retrieve and reuse all the shortcodes used in WooCommerce. Examples of shortcodes: [woocommerce_cart], [woocommerce_checkout], [woocommerce_order_tracking], [woocommerce_my_account]. The Store Exporter module lets you customise what you export to fit your wants and needs. Examples of export functions: Export Products by product Category, Export Categories, Export Tags, Export Users, Export Orders (payant), Export Suscriptions, etc. Sequential Order Numbers is a plugin that assigns sequential numbers to your orders to ensure each one is tracked. NB: If you have orders awaiting improval when the plugin is installed, the sequential numbers will start from the last order number. Menu Cart lets you install a button with ‘Add to cart’ to your search bar. You can customise which information is displayed on the button as well as how it is displayed. With the Grid/List Toggle plugin, display products in either a grid or list format. Tip: Displaying products in a list format provides customers with a more detailed product summary. Colors is a module which lets you customise your e-commerce site by changing different WooCommerce elements. Examples: Customise buttons, price filters, promotion tags, etc. Google Analytics Integration lets you retrieve WooCommerce information directly into your Google Analytics account. With the Checkout Manager plugin you can customise and manage the payment section of your WooCommerce site. Examples: reorganise, rename, hide or add new fields to your page. 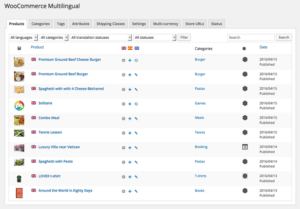 Multilingual is a module which lets you translate your website’s pages easily, so that you can adapt your offering to fit each market you sell on. Thanks to the PDF invoices & Packing Slips extension, it is easy to add PDF invoices to order confirmation emails. You can also download or print bills and packing slips. NB: You can customise the template of your invoices. 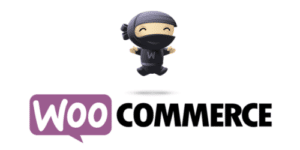 WooCommerce plugins let you customise your site, but you have to write PHP code to use them. The Customizer module provides you with a settings page where you can add customisations and subsequently download them without writing code or editing existing templates. Do you use WooCommerce and want to use Lengow to distribute your products on marketing channels?